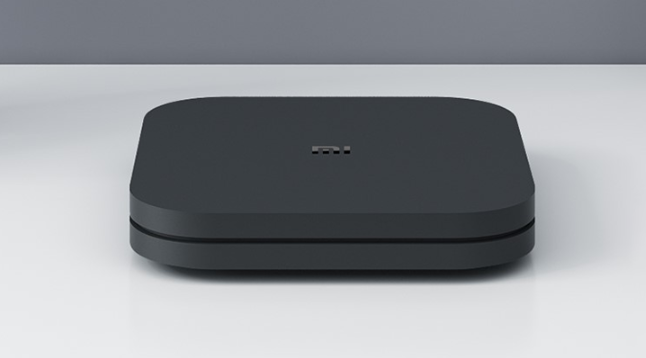 The new Xiaomi Mi Box S with 4k HDR is now available on a purchase at a very heavy discount. 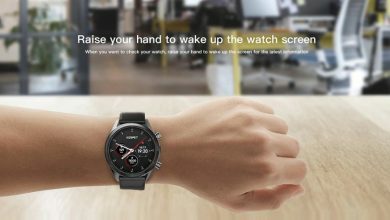 Xiaomi has come up with the new featured product with all the new features which we will discuss below. As we know that the Xiaomi is the brand that people rely on. 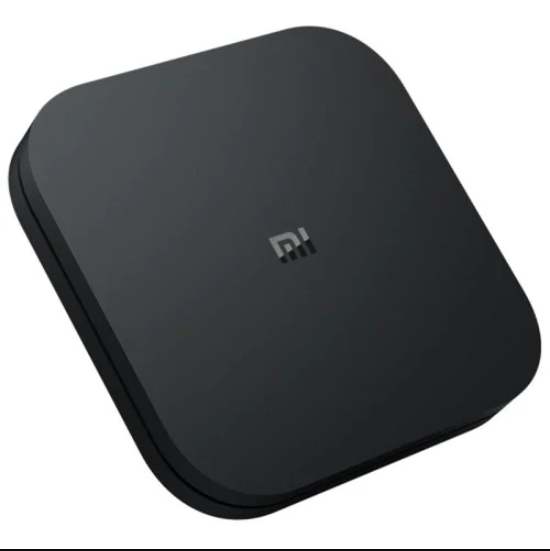 Xiaomi always has come up with the best product for a very low cost that is affordable for every person in this world. 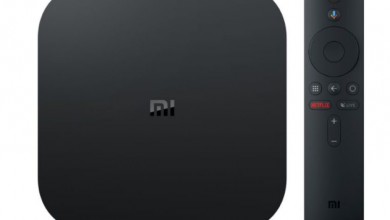 And after a great success with its other products now Xiaomi has come up with a new Xiaomi Mi Box S with 4k HDR. 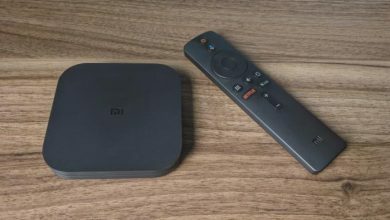 Starting with the software the Xiaomi Mi Box S with 4k HDR comes with the Android 8.1 operating system. Along with this, the gadget comes with the Quad-core processor and Cortex-A53. The gadget provides you with the 2GB and 4GB DDR3 RAM and 8GB ROM. We move to the connectivity and found the Wifi of 5G with 802.11. And the 4.2 Bluetooth so that we can connect it with other devices. 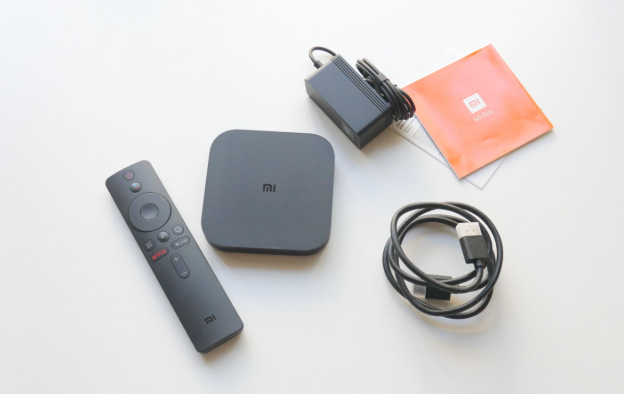 The new Xiaomi Mi Box S with 4k HDR supports the media type of like decoder video format, audio format, and the photo format. The gadget provides the HDMI version of HDCP. And comes with the Antenna with the interface of AV, DC Power port, USB2.0, and HDMI. Also, check the top sale on the best accessories for the smartphones and other tech gadgets here. 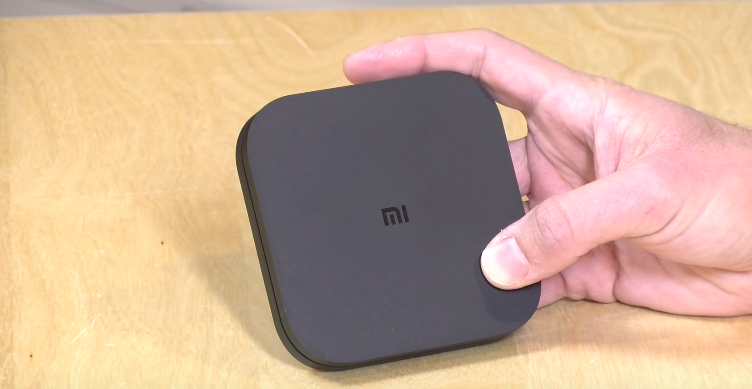 The product of Xiaomi comes with the Battery of 2 X AA. The battery is a remote control and it makes it very easy to operate the gadget while sitting on the sofa or any comfortable place you like.